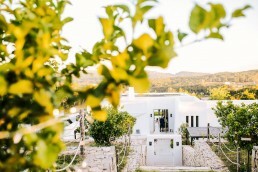 Ibiza has become one of our favourite wedding destinations. 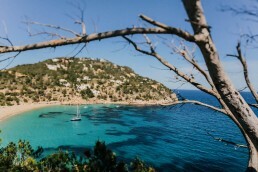 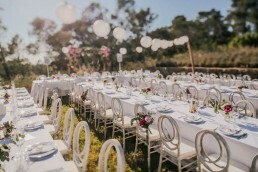 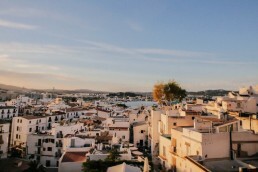 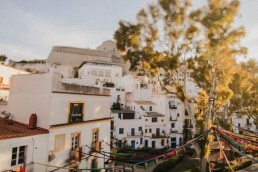 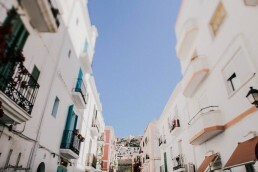 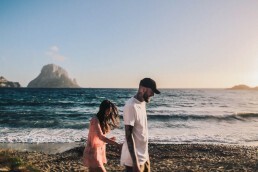 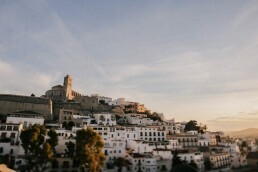 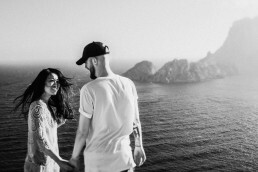 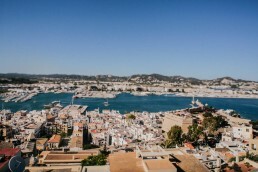 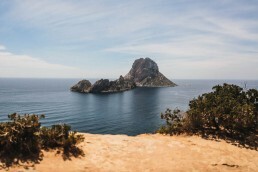 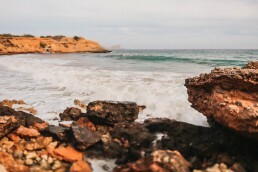 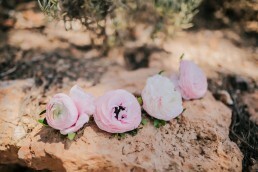 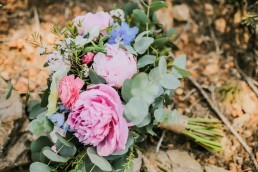 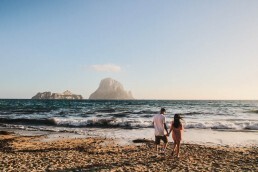 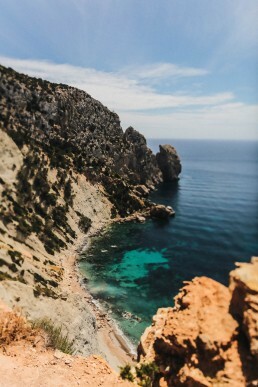 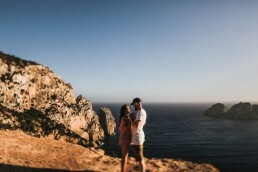 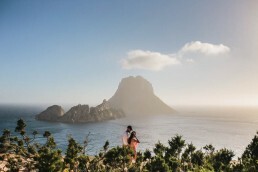 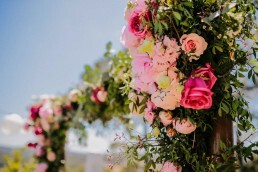 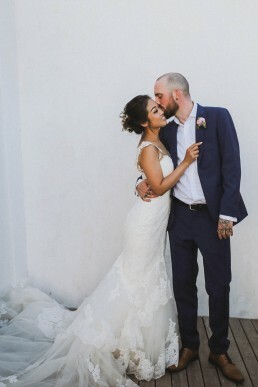 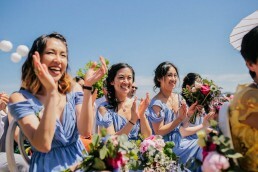 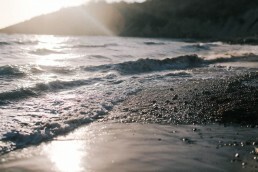 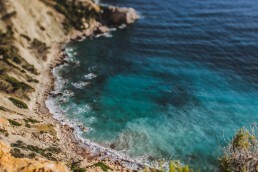 With around 50 beaches and more than 100 miles of coastline, Ibiza is not only the centre of nightlife in Europe but it became one of the favourite wedding destinations too. 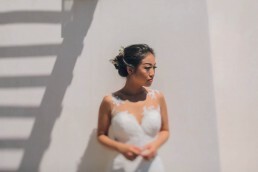 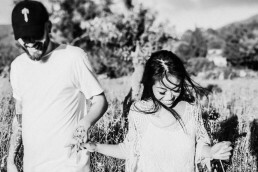 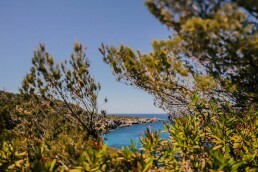 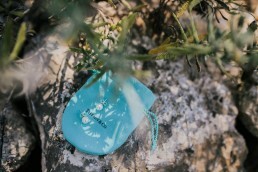 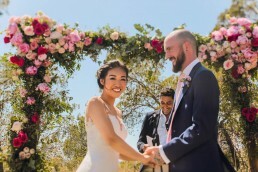 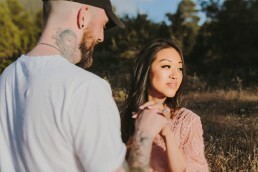 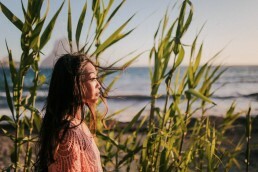 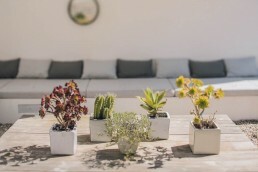 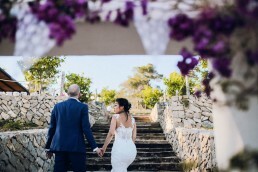 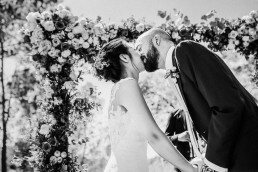 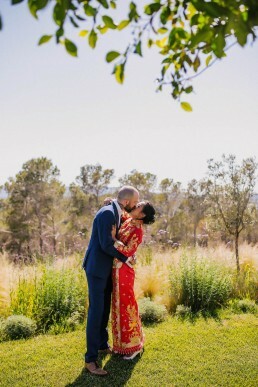 Jamie & Leekim’s photo shooting at Cala d’Hort proves that. 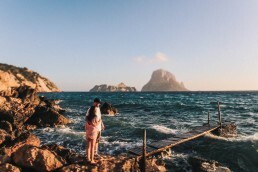 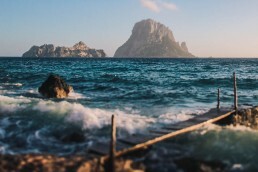 Cala d’Hort is a small beach with a beautiful view of the mysterious Island of Es Vedra which is third most magnetic spot on the planet (yes really!). 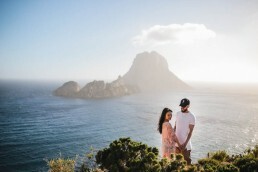 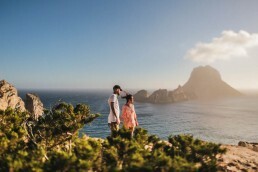 With a lot of mysterious stories and legends about Es Vedra, we think Jamie & Leekim definitely got best of both worlds with this location! 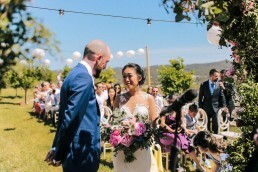 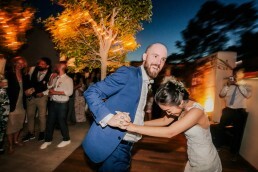 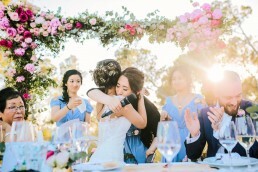 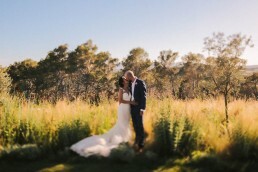 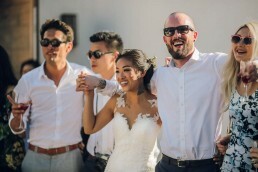 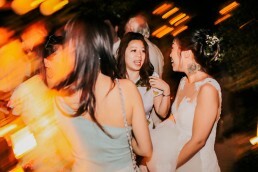 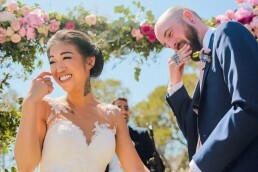 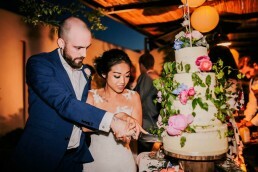 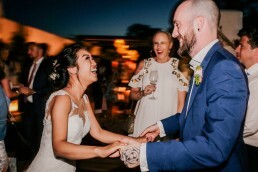 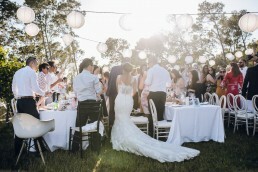 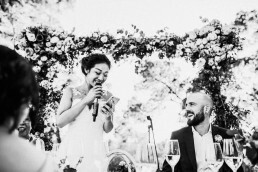 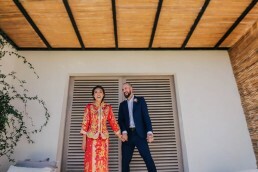 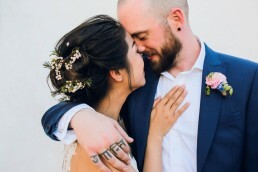 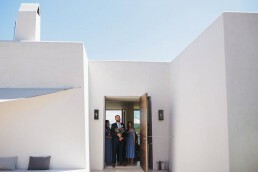 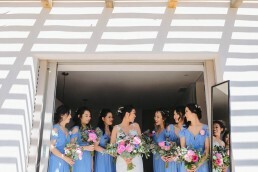 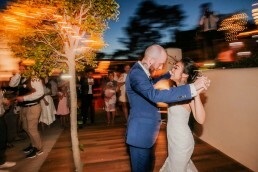 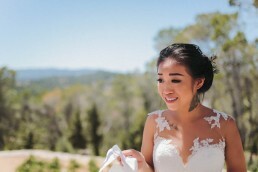 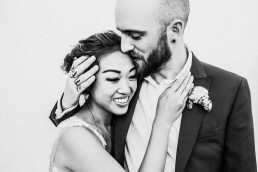 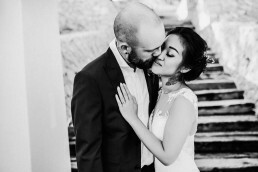 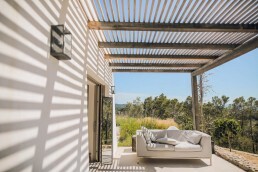 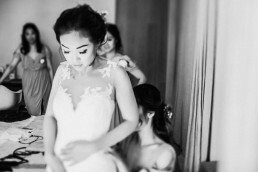 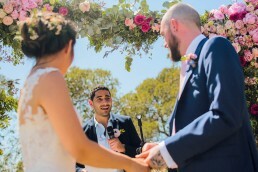 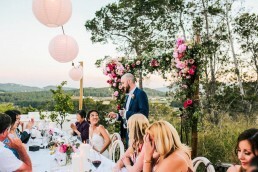 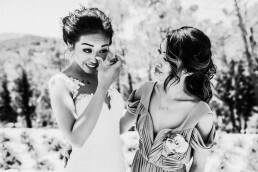 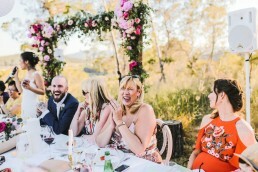 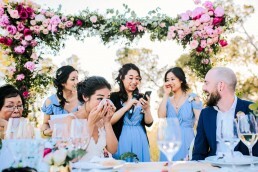 Jamie & Leekim, after 10 years, decided to celebrate their love at Can Caterina, a contemporary and secluded villa. 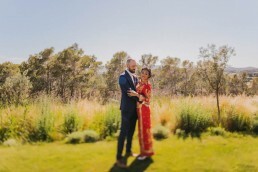 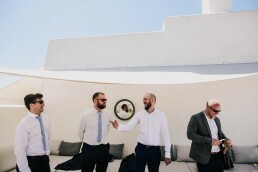 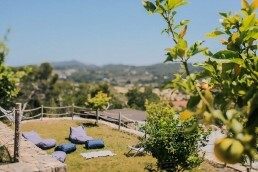 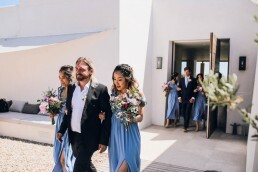 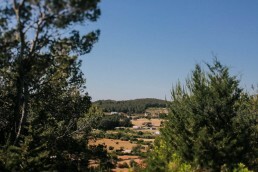 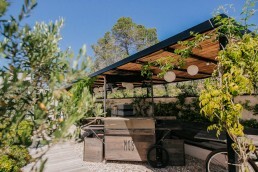 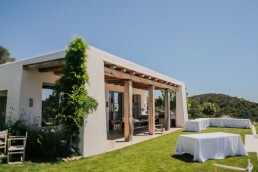 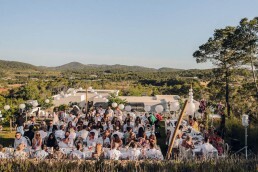 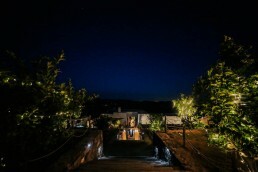 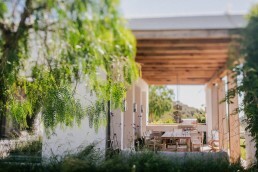 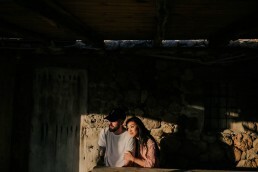 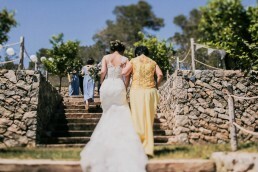 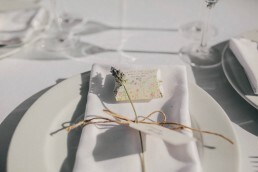 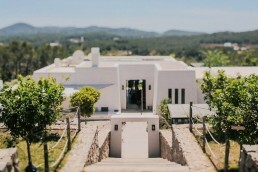 Set in a private estate on top of the hill just outside of Santa Gertrudis de Fruitera on Ibiza, the breathtaking views are a perfect setting for Ibiza wedding! 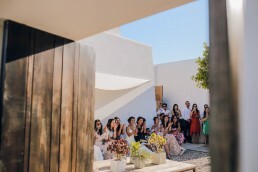 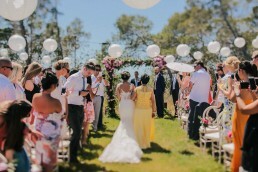 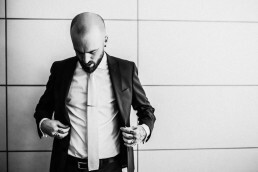 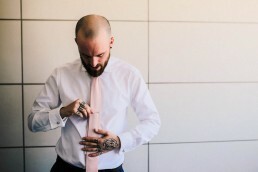 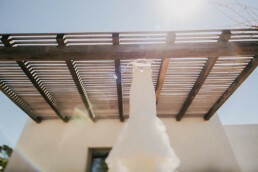 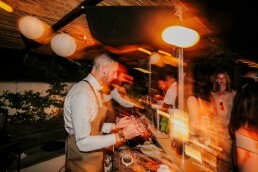 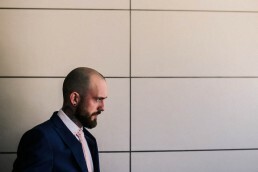 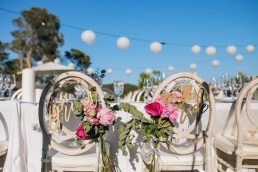 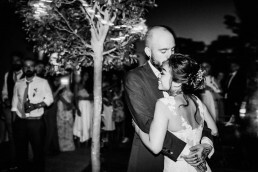 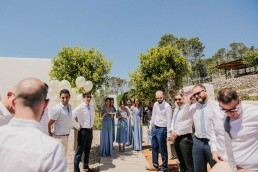 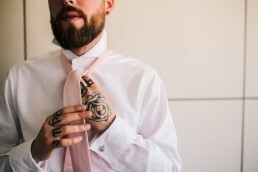 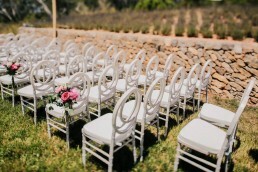 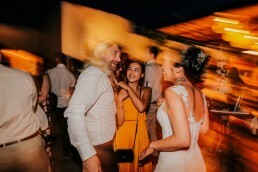 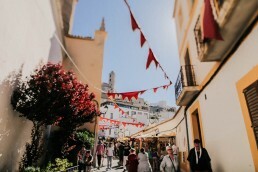 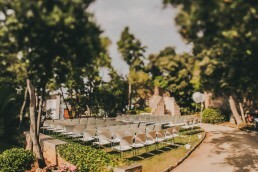 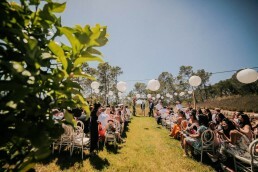 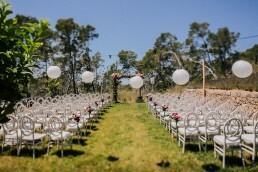 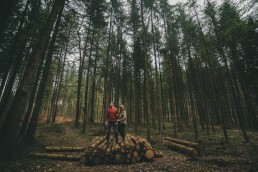 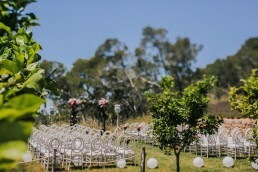 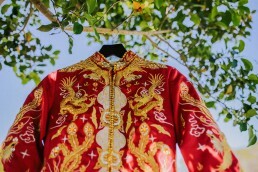 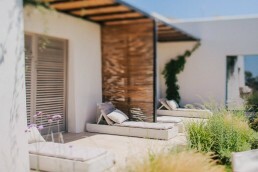 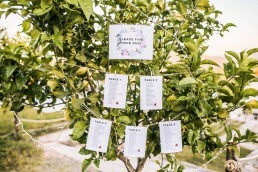 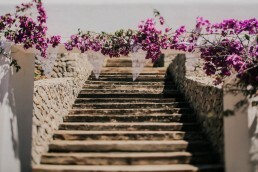 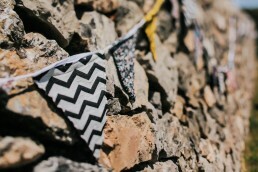 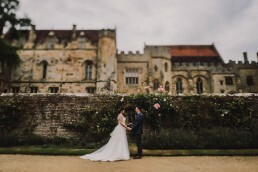 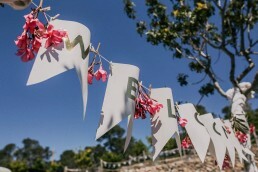 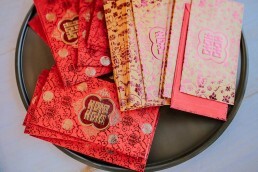 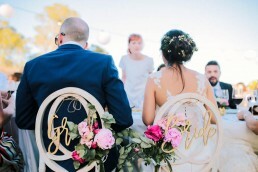 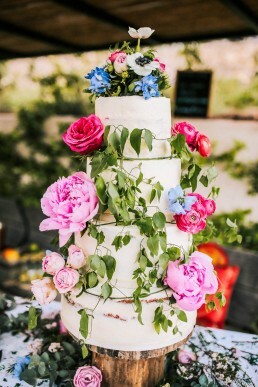 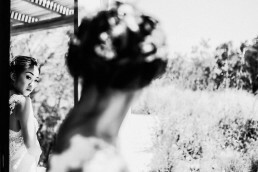 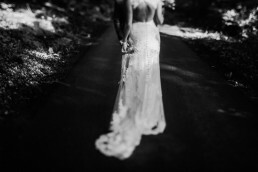 Take a look at more Spain weddings!